Local 6 has been riding Tony Pipitone’s "The Guetzloe Files" as its showcase sweeps series this month. Now, a supporter of the political consultant is trying to get back at the station. She has created a Web site called www.boycottlocal6.com. The domain name was registered on Feb. 18. The woman who created it, Cheryl, said she’s trying to set it up and encouraged me to talk to Doug Guetzloe. On the site, there are links to other sites that discuss invasion of privacy by the media. Also included is a message board, including a message by Guetzloe himself. Posted on Feb. 25, Guetzloe writes, "The Tony Pipitone attacks have continued unabated with misinformation; distortions fake information; innuendo; clever editing and down right lies." Guetzloe encourages his supporters to e-mail Local 6 in support of him. 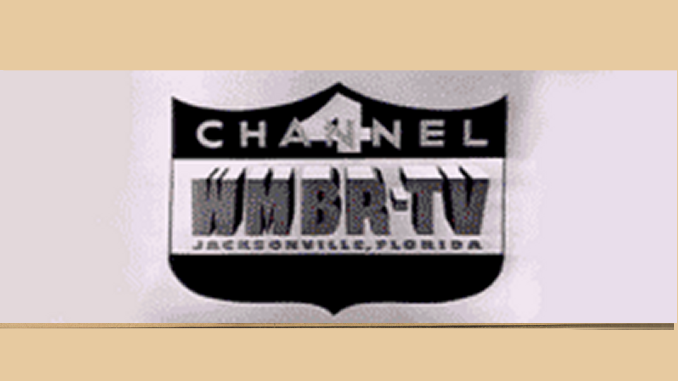 The site, while called boycottlocal6.com, doesn’t really come out and ask people to boycott the station. It also plays up that Guetzloe is going to sue the station for invasion of privacy, but it doesn’t mention any possible slander suits over the content of Pipitone’s reports on the political gadfly.